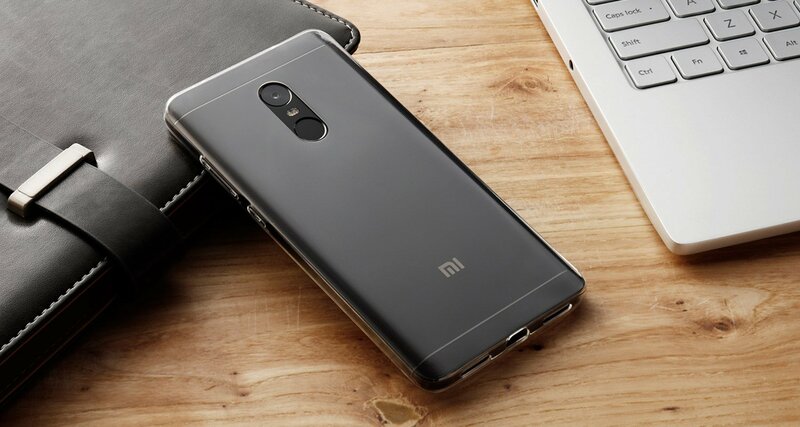 Leaks surfacing last week point towards the next-gen Redmi Note 5 shipping with the Snapdragon 625, a thought that is sure to ring sour in the minds of Xiaomi fans across the globe. Xiaomi's Redmi Note series has gained a reputation for delivering high value-for-money devices around this time of the year. The last-gen offering, the Redmi Note 4, being a major factor in the surge in Xiaomi sales figures over the course of the year, a growth that has seen the Chinese company gain control of the Indian market, and set it on course to becoming the fifth largest smartphone manufacturer in the world, effectively overtaking fellow Chinese OEM Vivo. The next generation in the series is set to be released in the coming weeks, but actual details of the device have been...conflicting. We went from rumors of a device powered by the Snapdragon 660, to word of one running on the new Snapdragon 636. A 636 would've been perfect, if public opinion is to be believed, but morale is dropping fast after another leak a few days ago revealed that the Redmi Note 5 will be powered by the Snapdragon 625. It feels like deja vu at this point—it's become a running joke among fans that the company purchased a few billion units of the Snapdragon 625, which is why the chipset has been seen on numerous Xiaomi devices this year. Six, to be exact: The Redmi Note 4, Redmi Note 4X, Redmi 4 Prime, Mi Max 2, Mi 5X, and Mi A1. That's pretty impressive when you consider the fact that Xiaomi has only released ten devices this year. The company's success—its smartphone division's, at least—is tied to that of its Redmi series. Released devices in the series for the year, the Redmi Note 5A and its variants, have failed to make any impact on the market, with shipment figures gaining no attention. The Redmi Note 5 has to be done right if Xiaomi is to continue on its current trajectory, but we're not sure how likely that is. Listed specifications detail dual rear cameras, an 18:9 FHD+ display, and a 4000 mAh battery that keeps up the tradition of Redmi Note phones having some of the best battery performance on the market. Processor-aside, it's a solid device. Objectively, even with the Snapdragon 625, the theoretical Redmi Note 5 may still the best budget device on the market. The 625 has no particular flaws; it's less than a year old, powerful enough, and is built on an efficient 14nm manufacturing process. There's nothing negative standing out—except its name, of course. People are tired of the Snapdragon 625, and they want something new, even if it's as something as egregious as a Snapdragon 625.1. Using the same chipset seen on last-gen devices shows a certain obduracy by a company built on being end-user-friendly. This would be nothing new, either, as Xiaomi seems to have picked up a penchant for delivering stale rehashes: From the aforementioned Redmi Note 5A, to the recently launched Redmi Y series.The company's growth has been nothing short of astronomic but there's a certain fear among the masses that it may not be sustainable. A last-gen SoC on the Redmi Note 5 may be the catalyst for a halt in that growth, especially in a period when competitors are starting to offer devices built to face-off against Redmi phones—the new Honor 7X springs into mind.